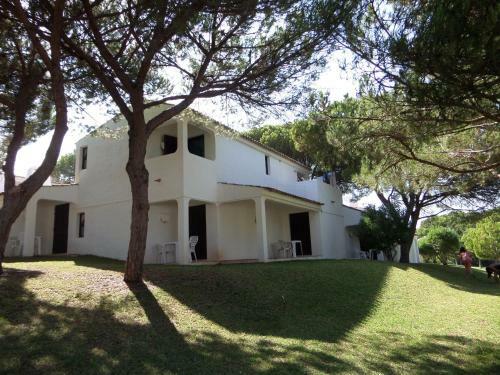 3-star Colina do Mar is centrally located in historic Albufeira, just 200 metres from the beach. It has a roof top swimming pool with ocean views and a sun terrace. Guest rooms at Hotel Colina do Mar offer air conditioning and satellite TV.